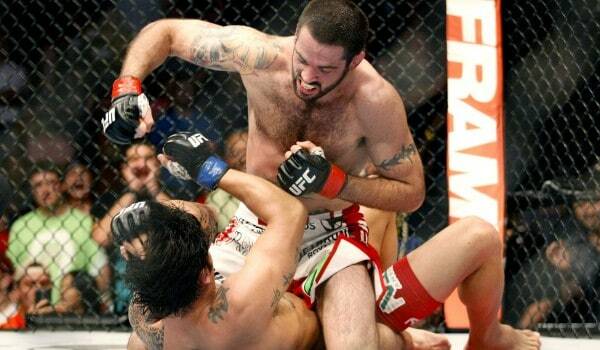 There have been a lot of questions as for what is next for Matt Brown and it looks like Robbie Lawler is next for Matt Brown. Take that in for a minute to really let it digest; Matt Brown vs. Robbie Lawler is going down and not only is it on free TV, it’s going to be on broadcast, Fox. Damn. UFC on Fox 12 will be headlined by two of the most exciting Welterweights in the world beating the snot out of each other in a manly display of violence. That is pretty much exactly what we need, right? Dana White laid out the plans on Twitter today and I’m pretty sure that this is a move that everyone can get behind.